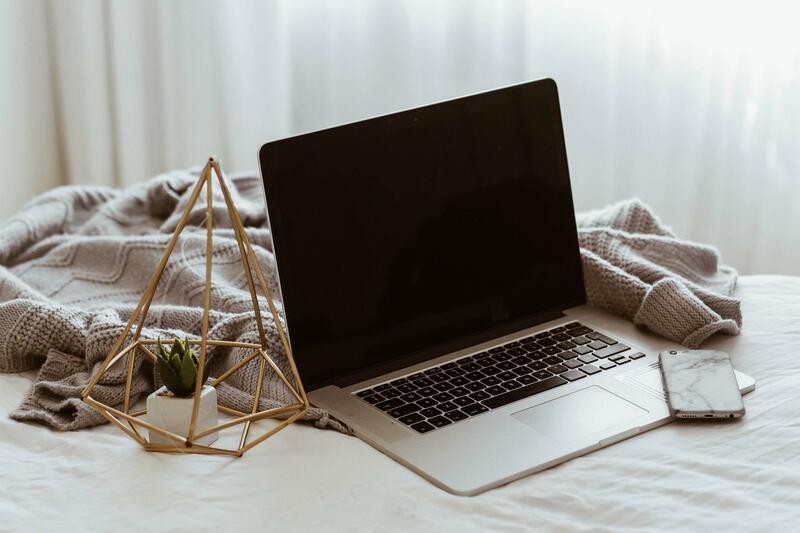 Let's Create Your 1st Online Course Together! Click HERE To Register For A FREE Webinar To Learn More! 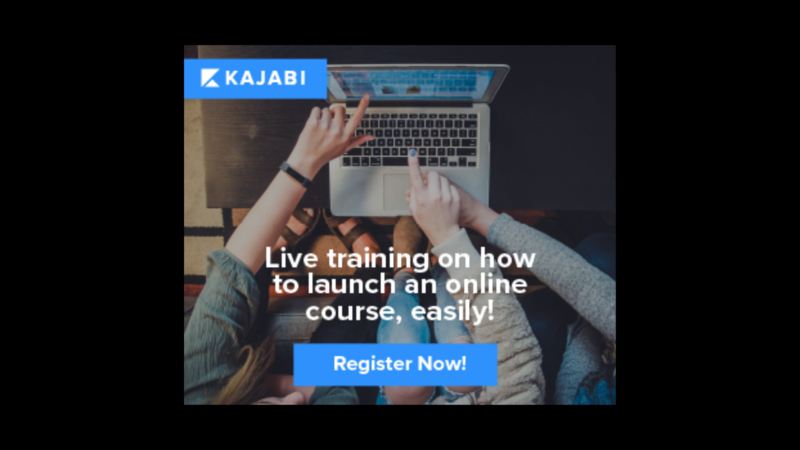 FREE WEBINAR: How To Create and Launch Your Online Course, Easily!